Mailorder, located in Berlin, Germany. 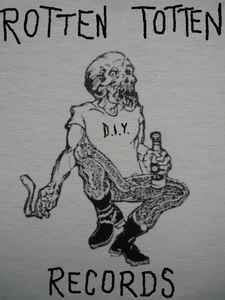 Releasing punk records from original unpublished or hard to find because of a very small quantity demo tapes from the 80ies. This records they release now in a limited edition as fan club editions. RTR 030 Klinisch Sauber Kommerz Krieg Mond!